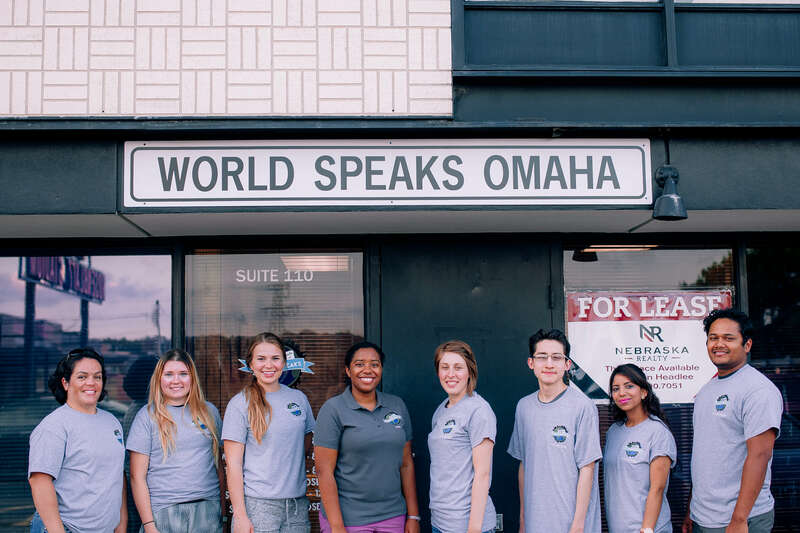 Get to know the vision for World Speaks Omaha, and the people who make language learning a reality. 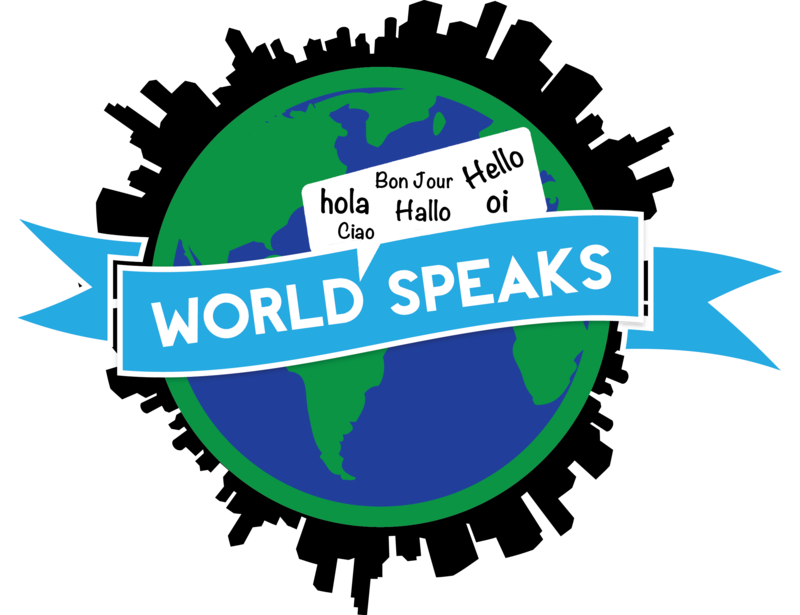 Students at World Speaks Omaha walk away with new language skills, plus more. 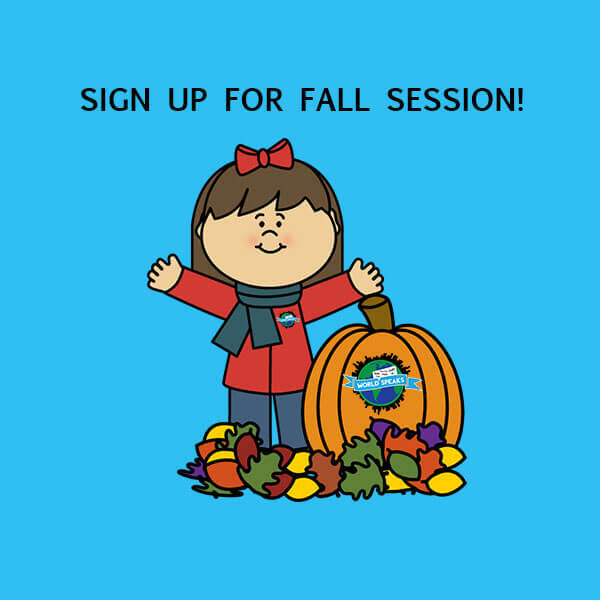 Find out which course is next for you. 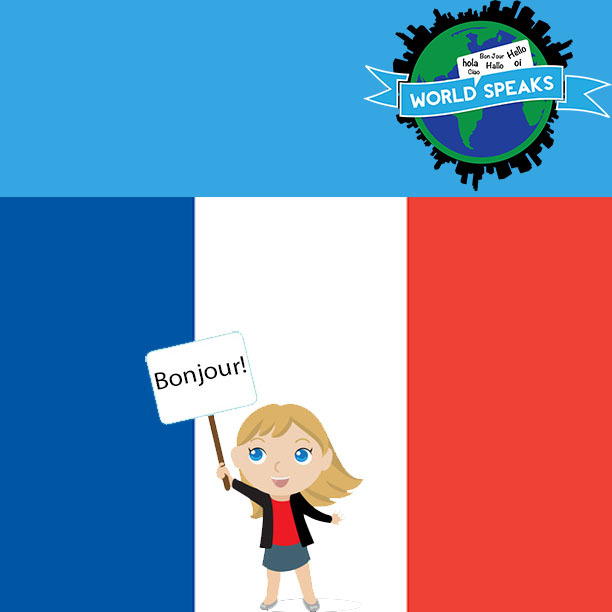 Welcome to World Speaks Omaha! 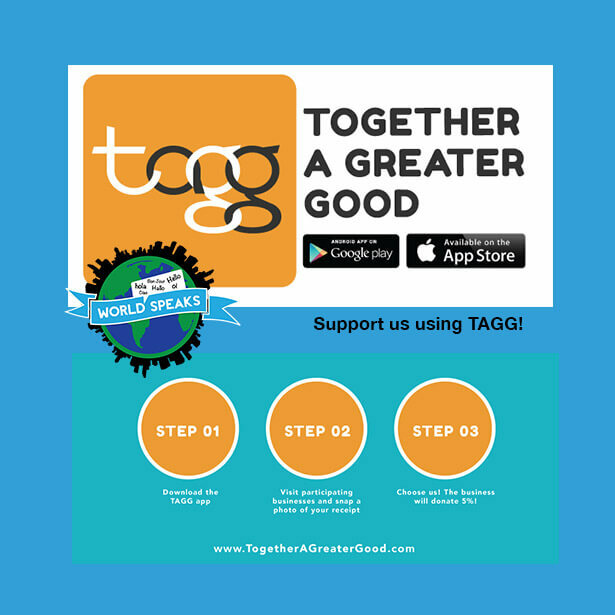 Through cultural education, mentorship, and workshops based in diversity and inclusion; we are passionately creating thriving communities. World Speaks operates on donations and help from your support. Thank you in advance for your contribution. 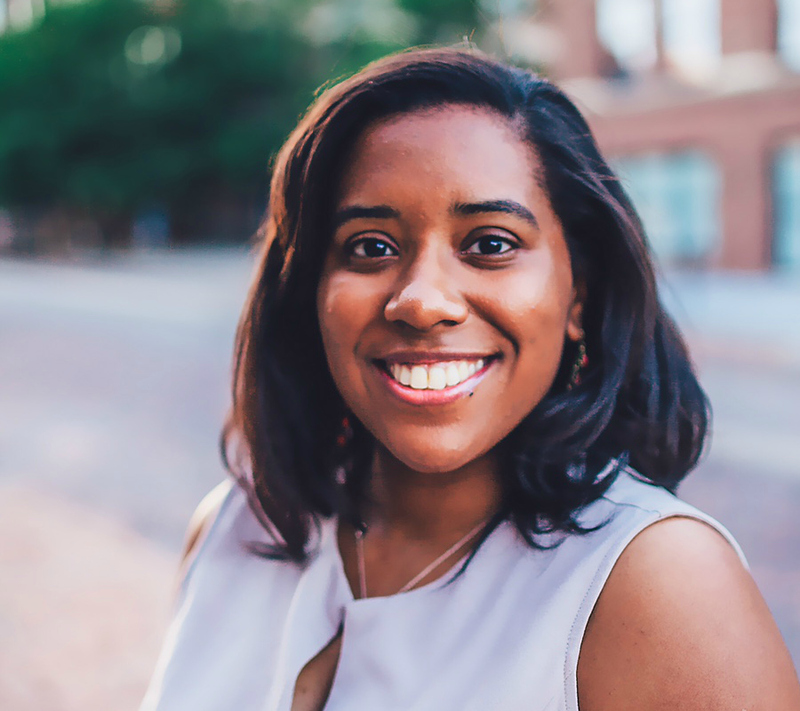 We could use more instructors, volunteers, and mentors. Find out how you can influence the class with your leadership skills.